GM Certified with Warranty! 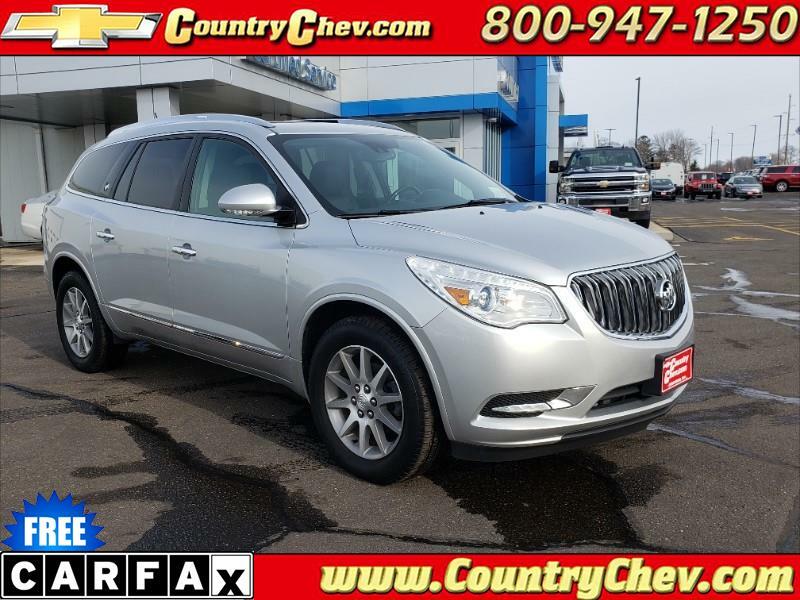 Heated steering wheel, lane departure warning, forward collision alert, dual sunroofs, power liftgate, second row bucket seats. Call us today to schedule a test drive!